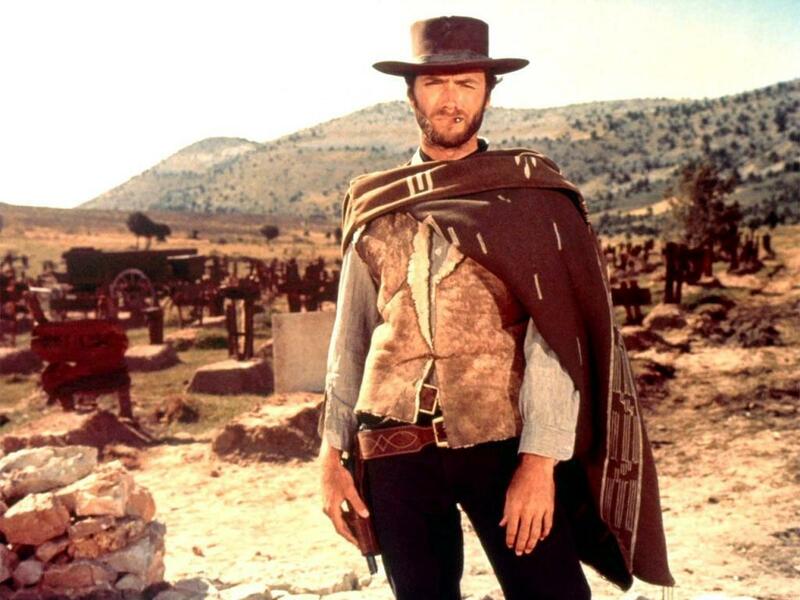 The Good,The Bad and The Ugly. . HD Wallpaper and background images in the Clint Eastwood club tagged: clint eastwood western actor movies wallpaper star cinema. This Clint Eastwood wallpaper might contain boater, leghorn, panama, panamahut, seemann, skimmer, hut stroh, bootsfahrer, bein, strohhut, livorno, panama-hut, pferdewrangler, wrangler, pferd wrangler, filzhut, homburg, stetson, trilby, fedora, and stetson trilby.